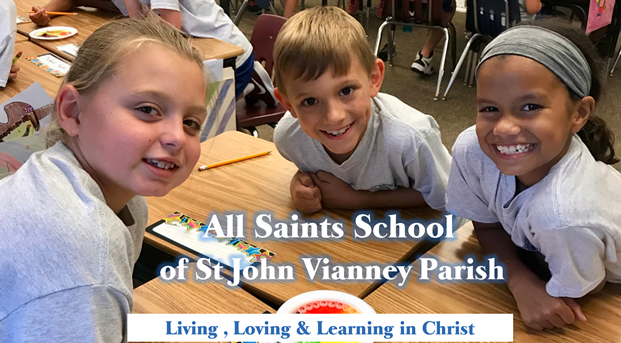 St. John Vianney | We are a vibrant Catholic community on a Christ-centered journey. We are a vibrant Catholic community on a Christ-centered journey. Led by the Holy Spirit and nurtured by the Eucharist, we proclaim and live the gospel message of love of God and love of neighbor. To view pictures taken at the Breakfast with the Easter Bunny click here. Thank you to all that made our fundraiser Breakfast with the Easter Bunny a success. We are thankful for your support of our Relay for Life team “Angels in the Outfield”.